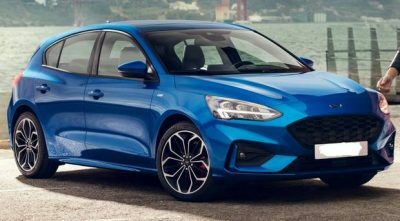 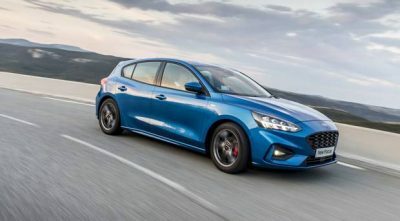 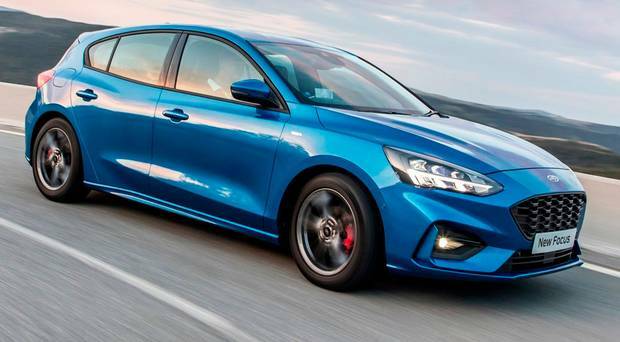 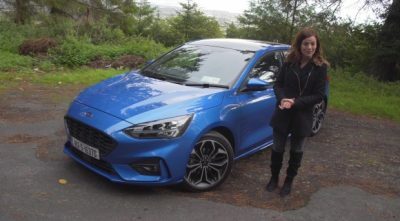 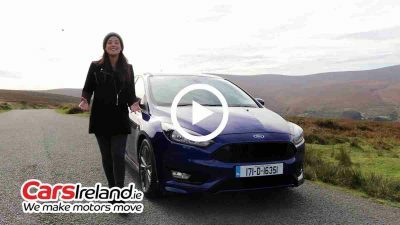 The Ford Focus turns 20 this year and what better way to celebrate than the launch of the new and much anticipated fourth generation model. 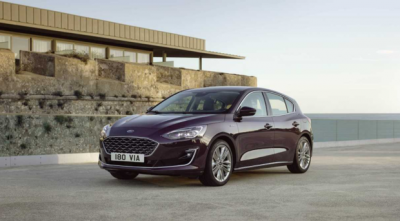 Along with a new and more daring design, there have been massive improvements across the board in space, comfort and technology. 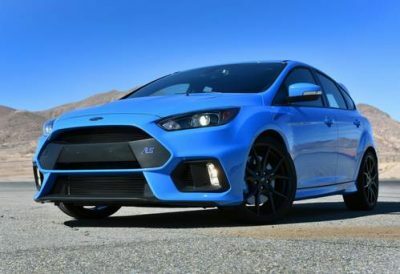 Oh, and it’s better to drive than ever. 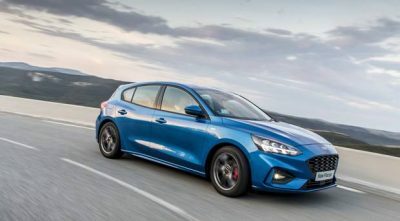 Ford Focus on the drive as small family cars face massive competition from SUVs and crossovers. 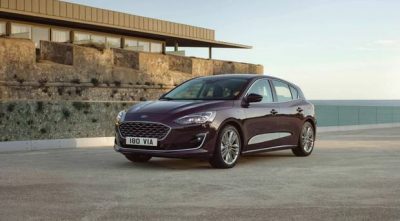 Ford unveils its brand new Focus... and they're anticipating a five-star rating. 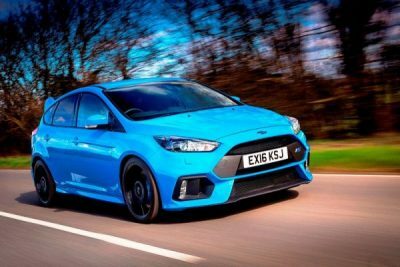 Sounding and feeling good with superb ­dynamics, the Focus RS is king of the hot hatches.